Thanks for everything. An ideal spot for shopping. Extremely competent staff. 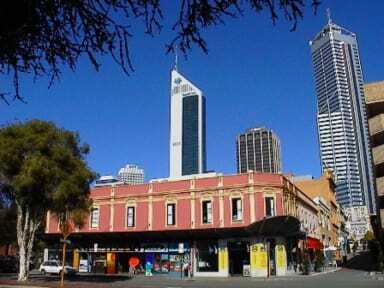 A cheap hostel in central Perth. However, don't go there if you want to meet people because there's no atmosphere and there are some "particular" people living there ... one of the least "glamourous" places I've stayed at. There were actually some moments I didn't feel safe there. DO NOT STAY IN THIS PLACE! room was dark and smelt, the Two other woman in my dorm appeared to be ‘locals’ and had made their area their home putting bin liners up around their bed. No lockers. The swimming pool is not in use and tiny, outside of my room a lot more ‘locals’ were chatting and smoking, made me feel very uncomfortable. I left within 10 minutes. Please note later on I walked past this place again and there was a police van outside and a man with a knife, I’m very glad I left. it is a dark, dirty and unfrendly place. there is one shower per gender without warm water. There where also some homles like guests there and not one other tourist. 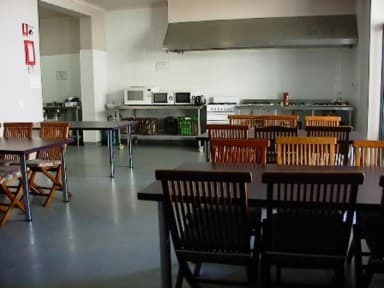 it's the worst hostel i ever been !